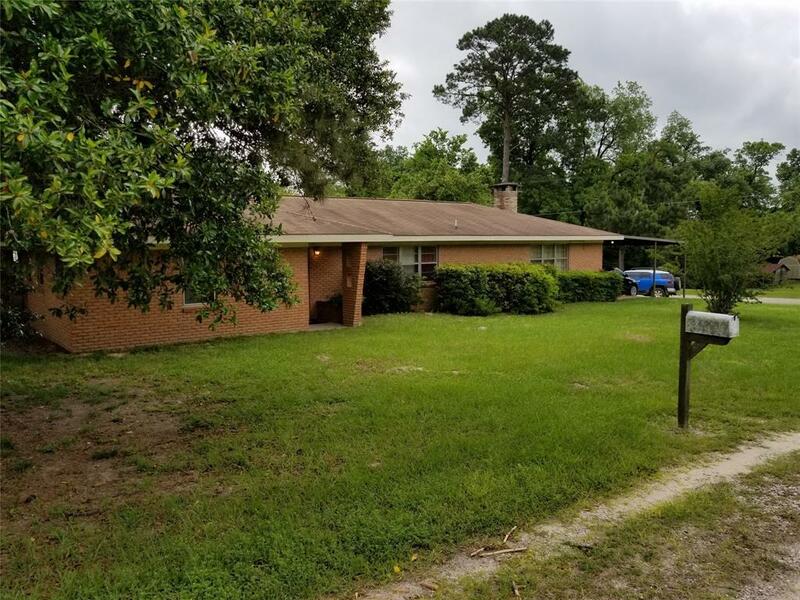 This 3 bedroom 2 bath home of over 2700 sqft with large family room with fireplace, formal living room or 4th bedroom, and a "COLMESNEIL BULLDOG" room that can be used as an office, sewing room etc just off the Kitchen. The large kitchen with 3 huge pantries, built-in double oven, electric cooktop, and large drawer style cabinets. 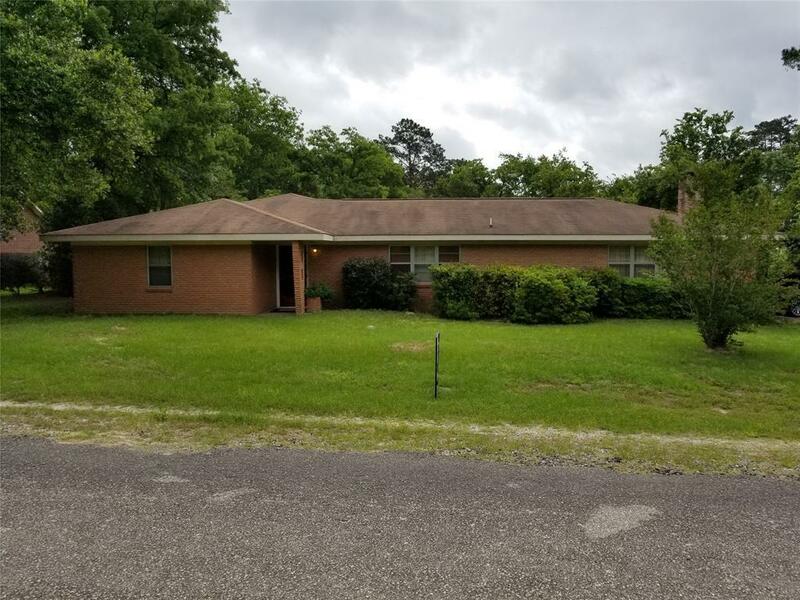 The entire home has ceramic tile in the bedrooms, bonus room, and baths along with laminate flooring in the family room, Kitchen and dining room. 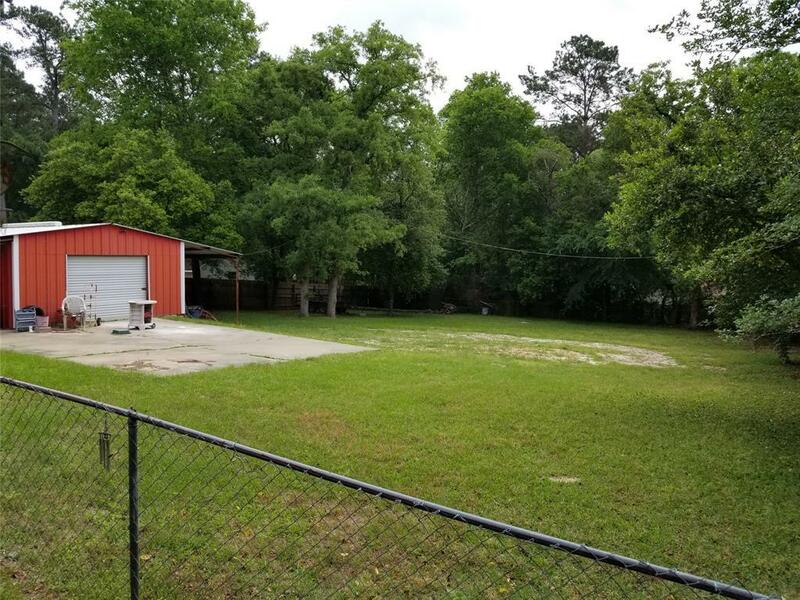 A large corner lot that is fenced and also has a 20 x 20 metal shop on slab with two 10 x 20 awnings for extra storage. The home has been well taken care of and will be move in ready. 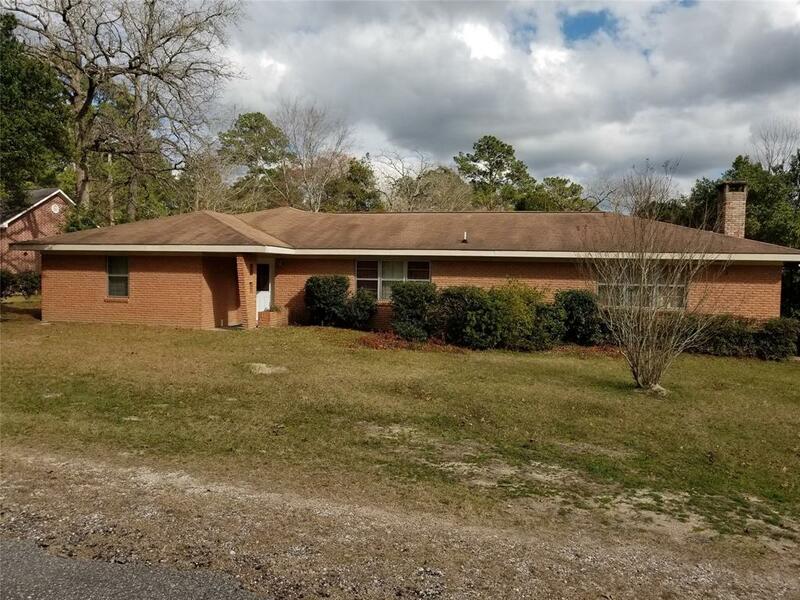 Call today to set up an appointment to see this home in the country. More pictures coming soon and all measurements approximate.